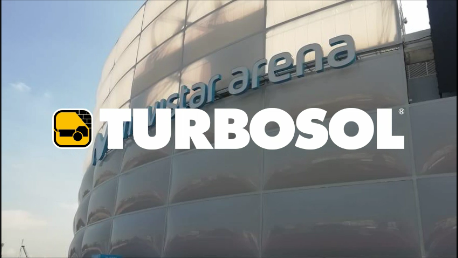 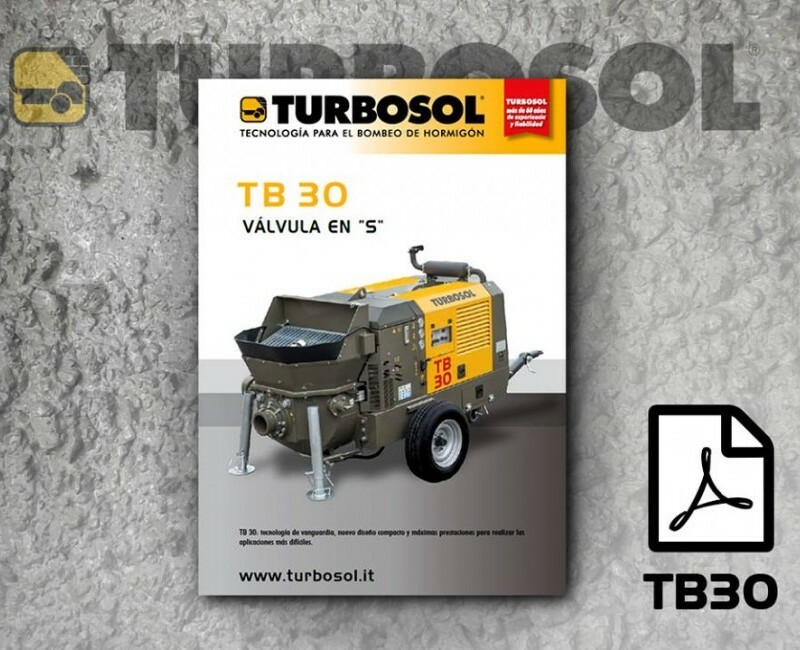 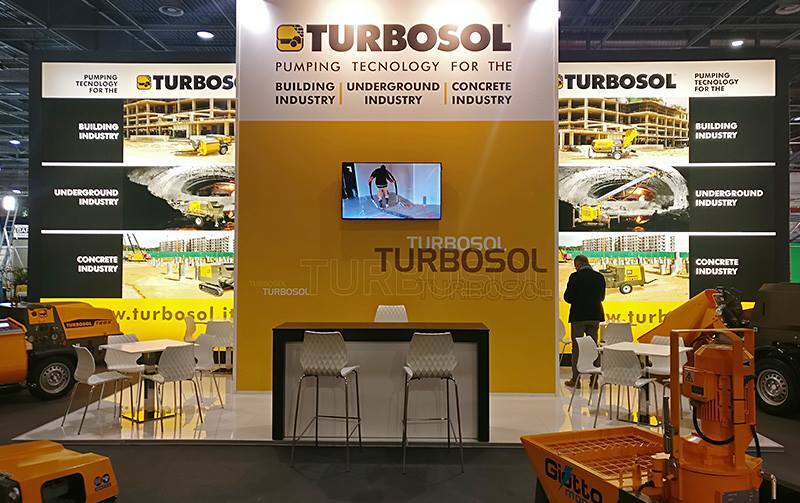 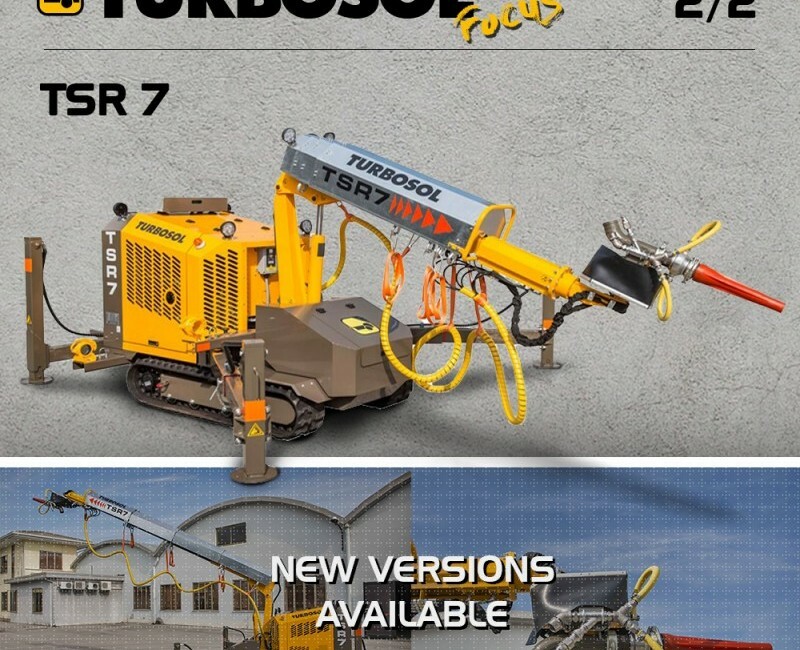 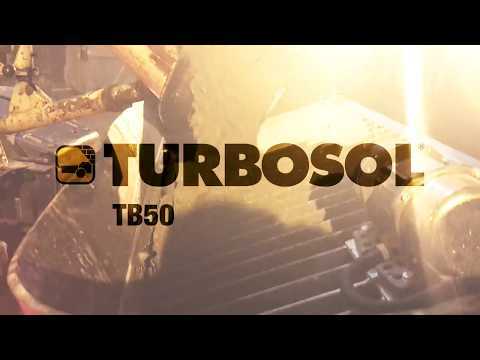 Turbosol TSR 7 and TB 50 at Batimatec, Algiers. 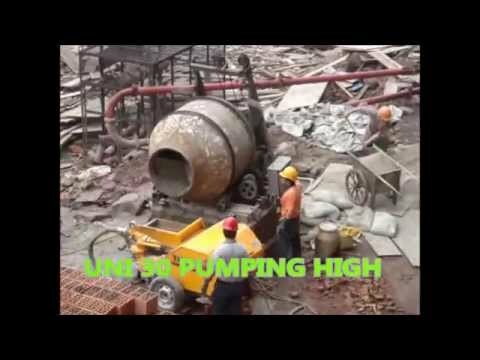 What's in the air? 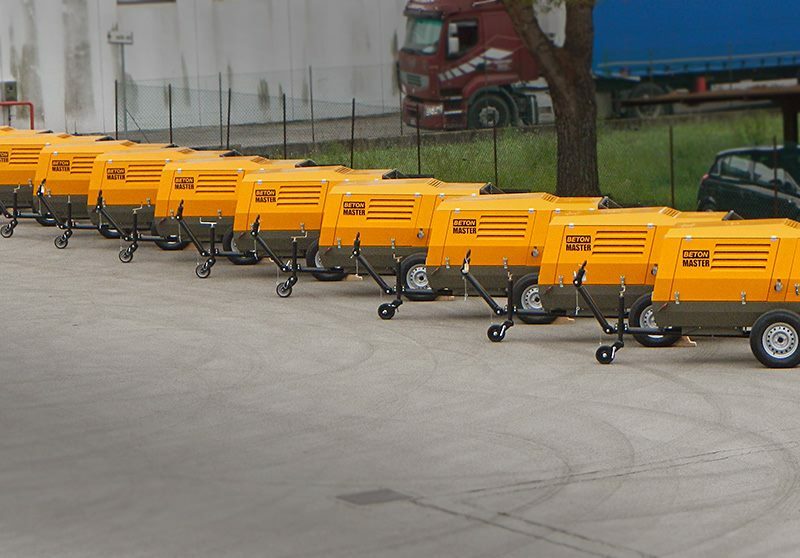 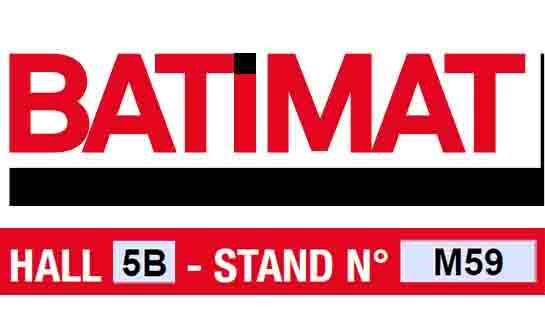 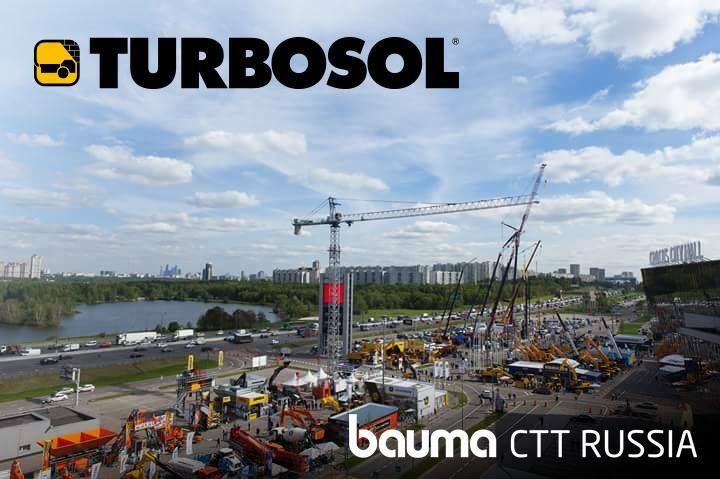 Find it out at Bauma, that will be held in Munich from 8h to 14th April 2019. 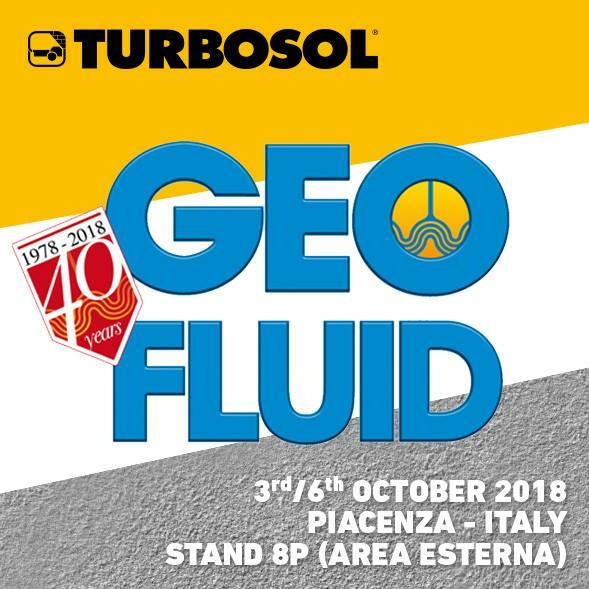 Thank you all for the interest and the appreciation shown to our production range at Geofluid 2018! 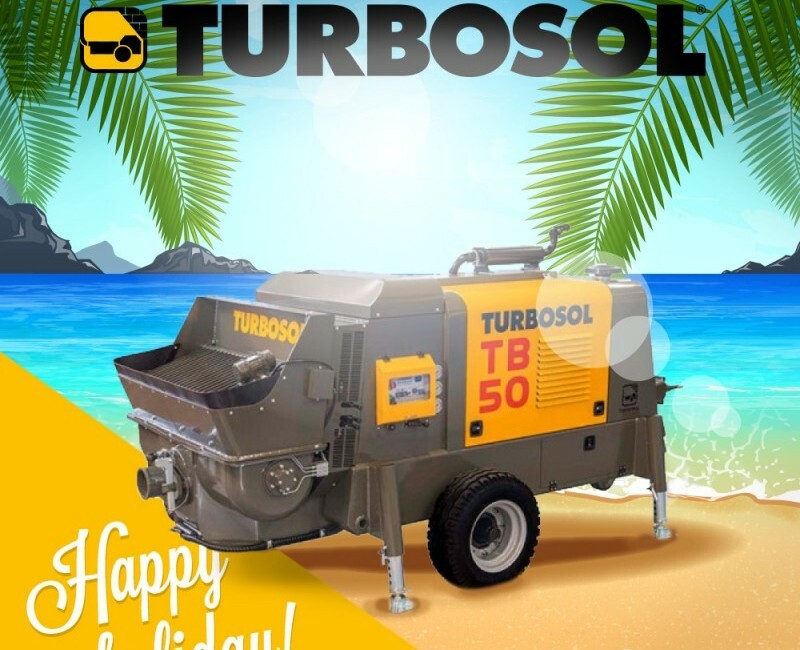 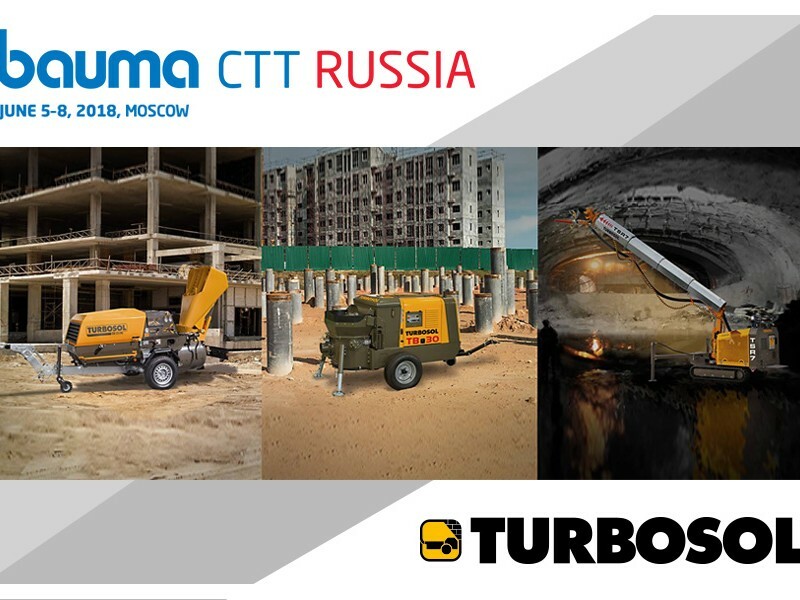 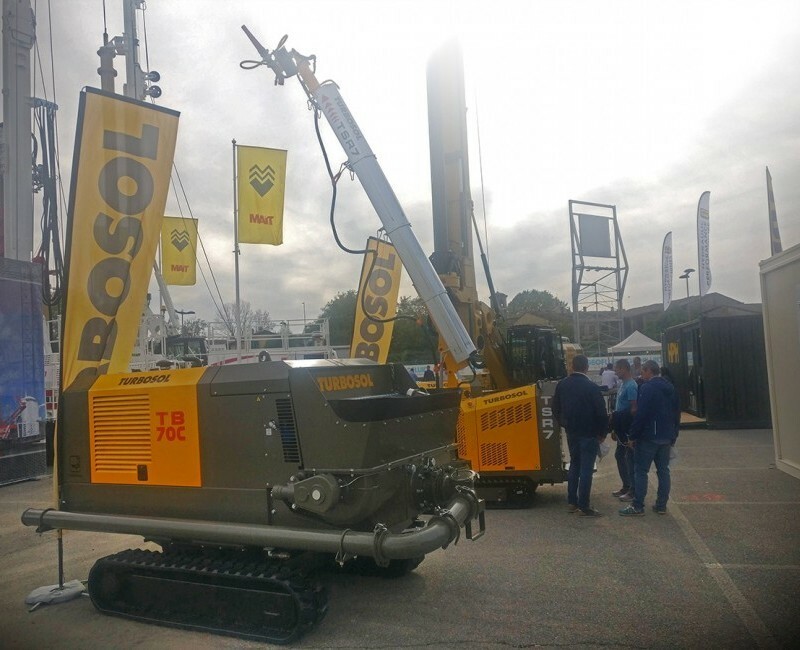 SuperDrill Technology LLC will showcase Turbosol latest products at Bauma CTT Russia, that will be held from 5th to 8th June 2018. 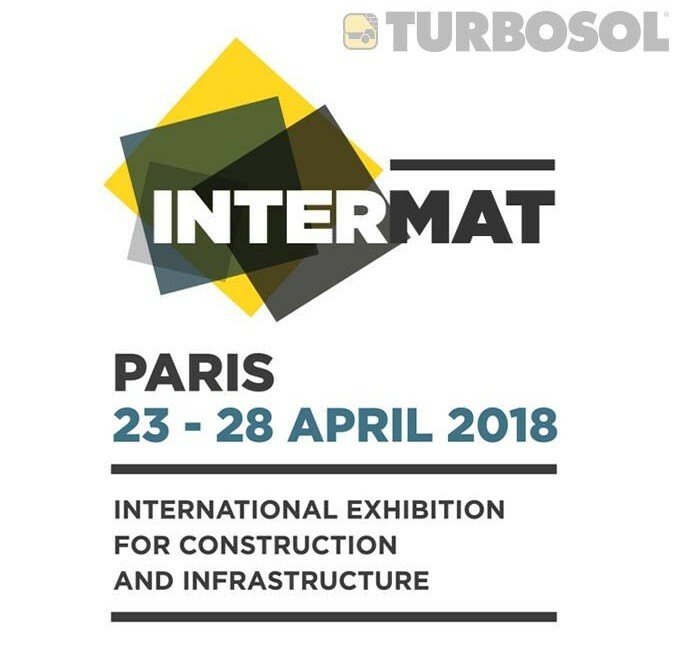 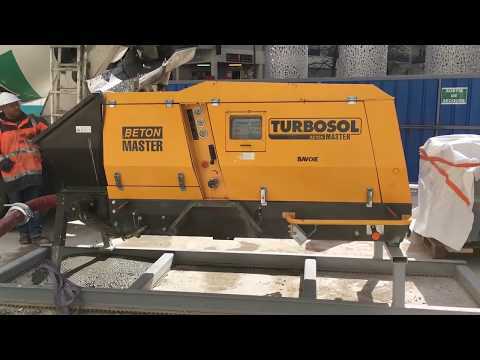 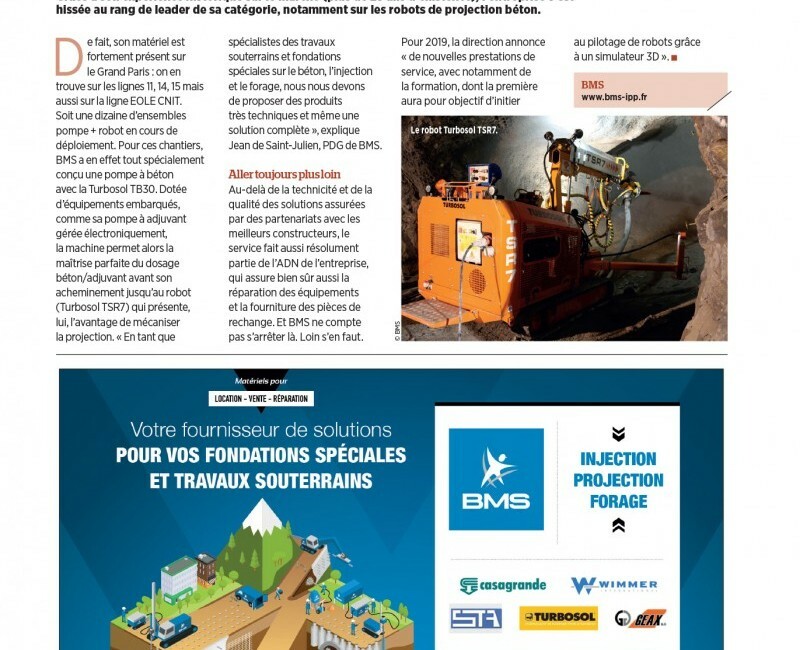 Béton Matériel Service, our French dealer, will showcase the Turbosol range of machines at Intermat 2018 Exhibition. 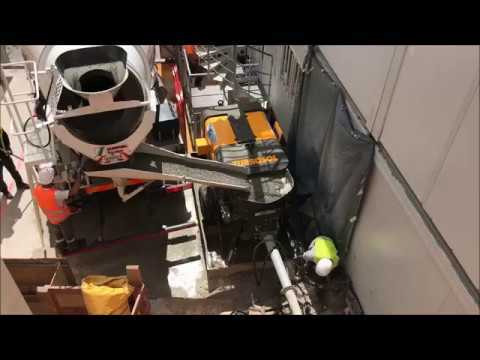 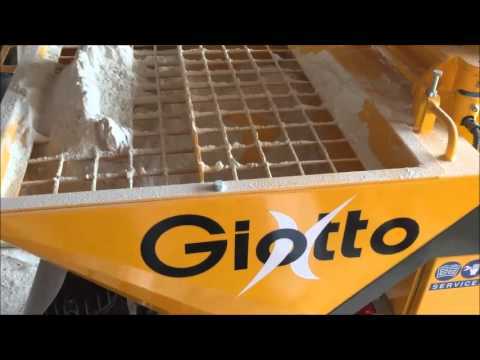 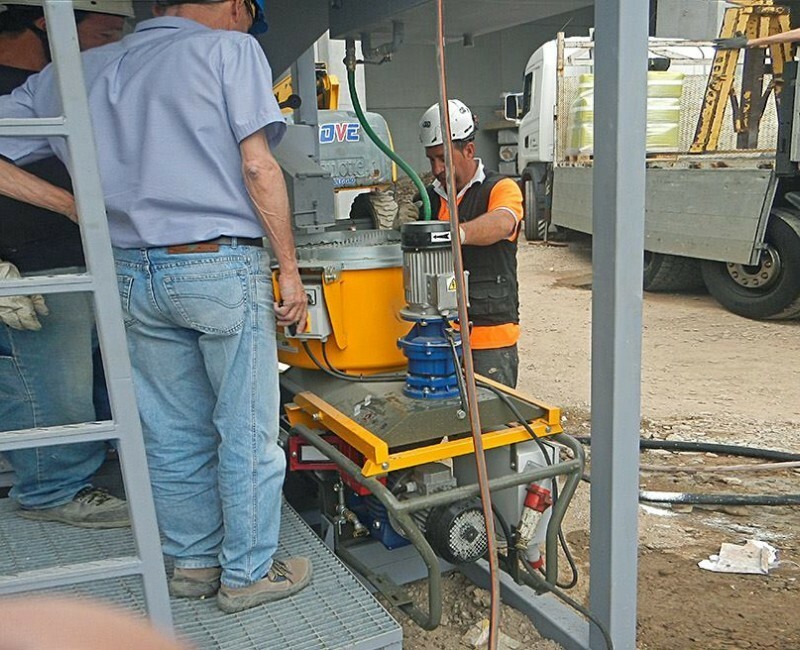 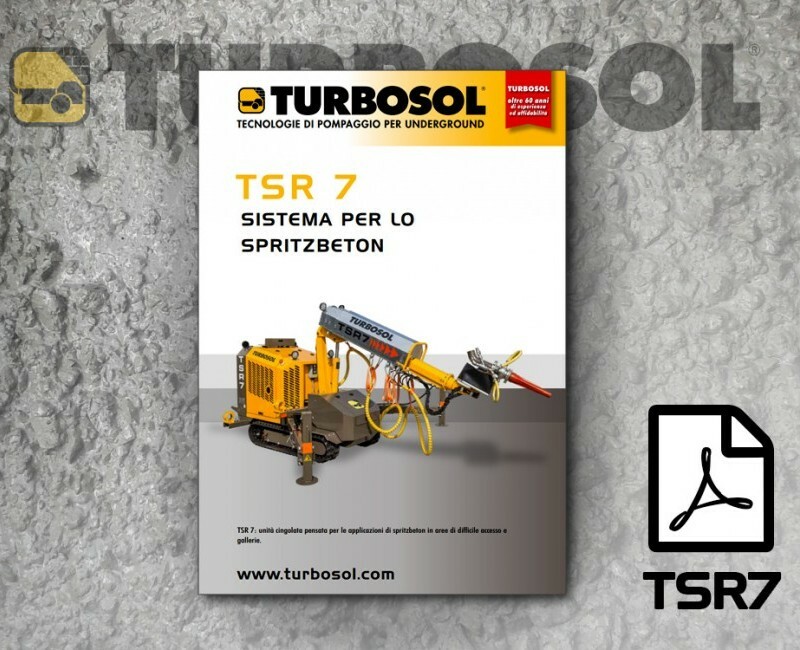 Turbosol POLI T EVMP working in a mortar structural demonstration. 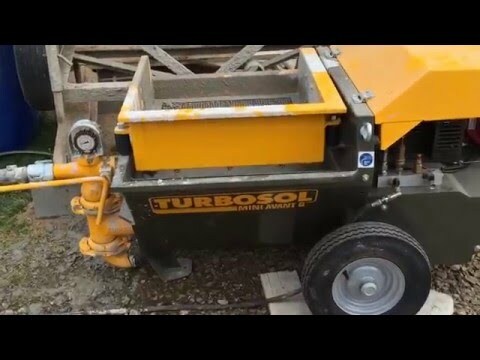 Turbosol POLI T EVMP working in a mortar structural demonstration. 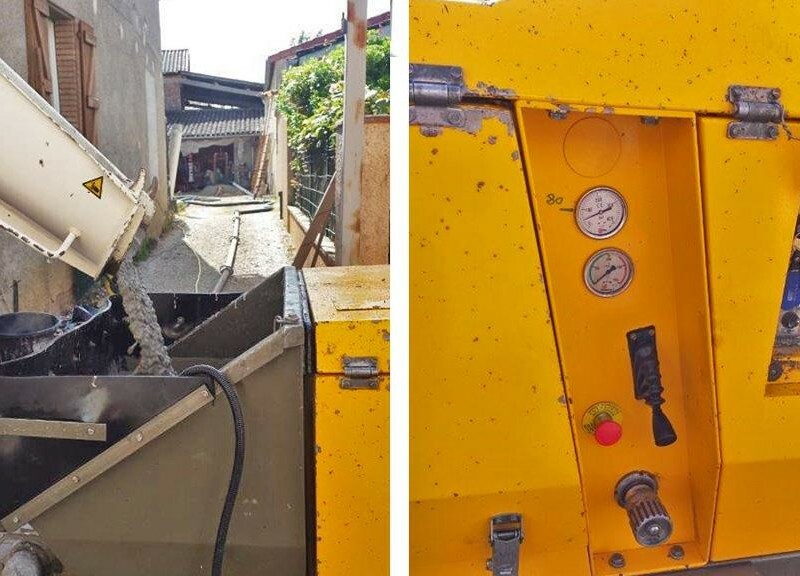 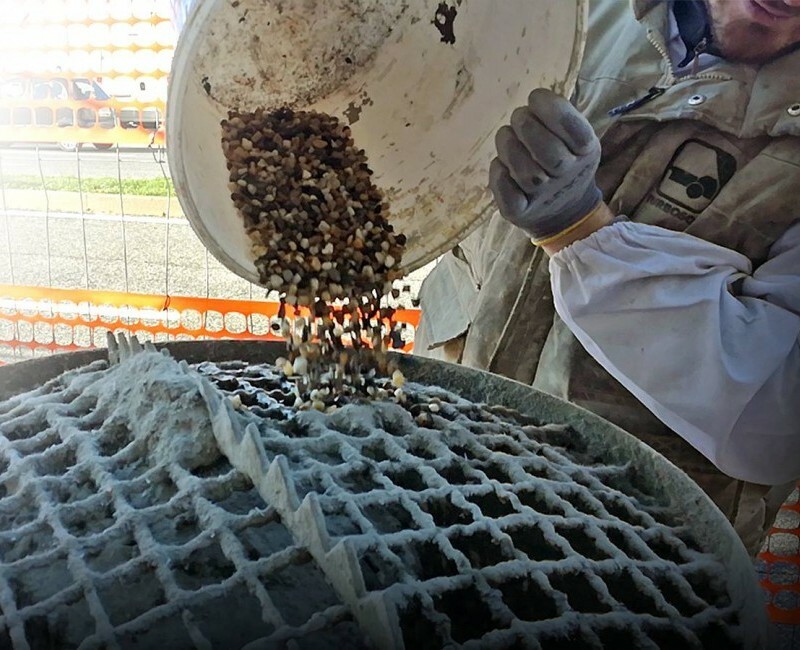 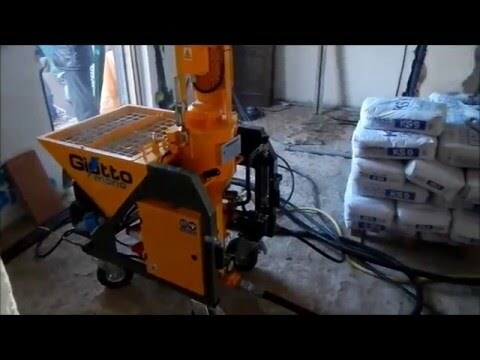 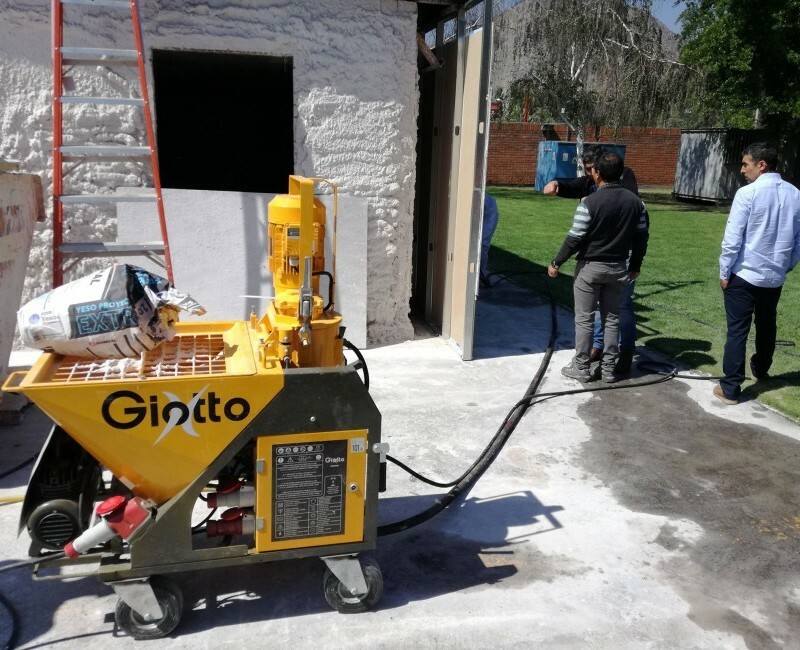 The machine is spraying mortar into formworks made of 3D panels and electro-welded steel mesh. 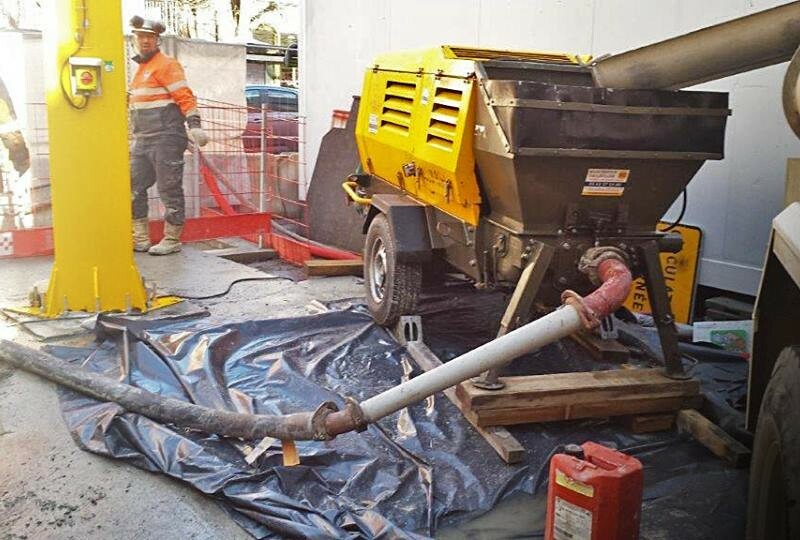 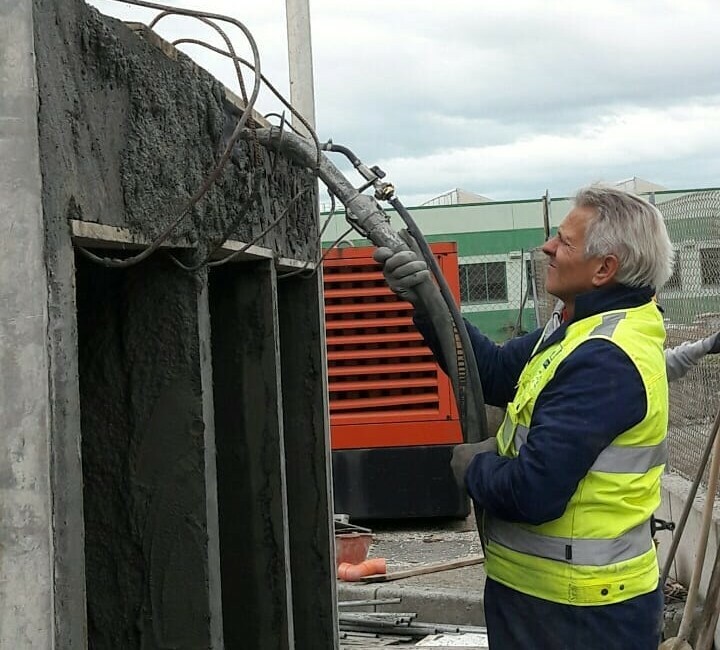 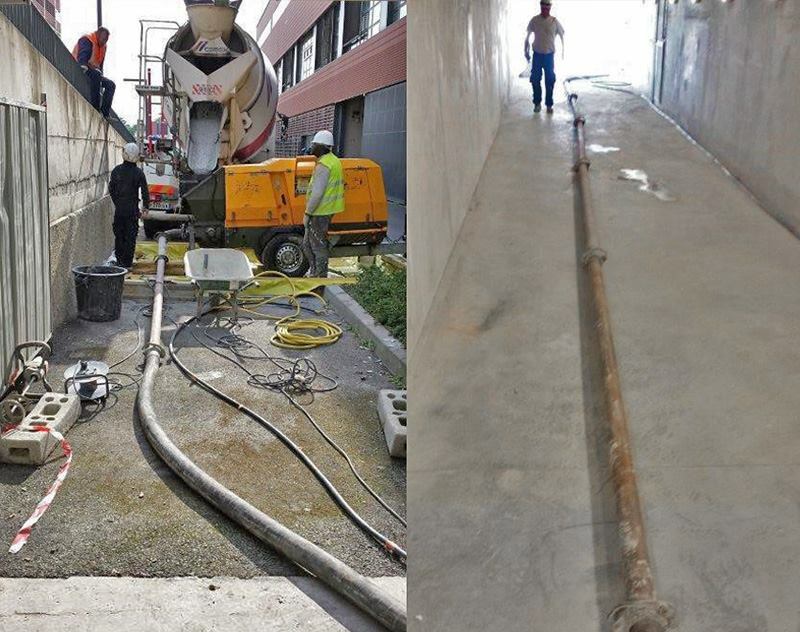 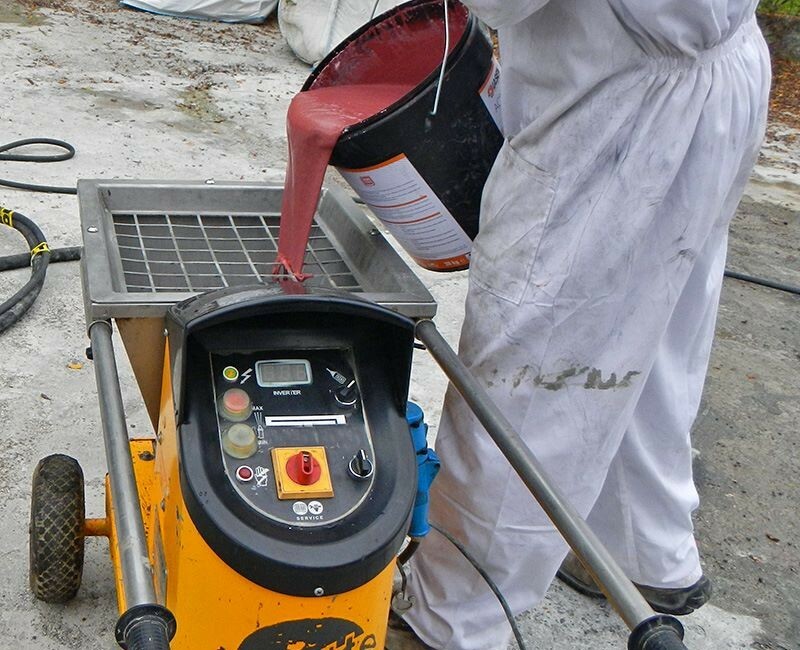 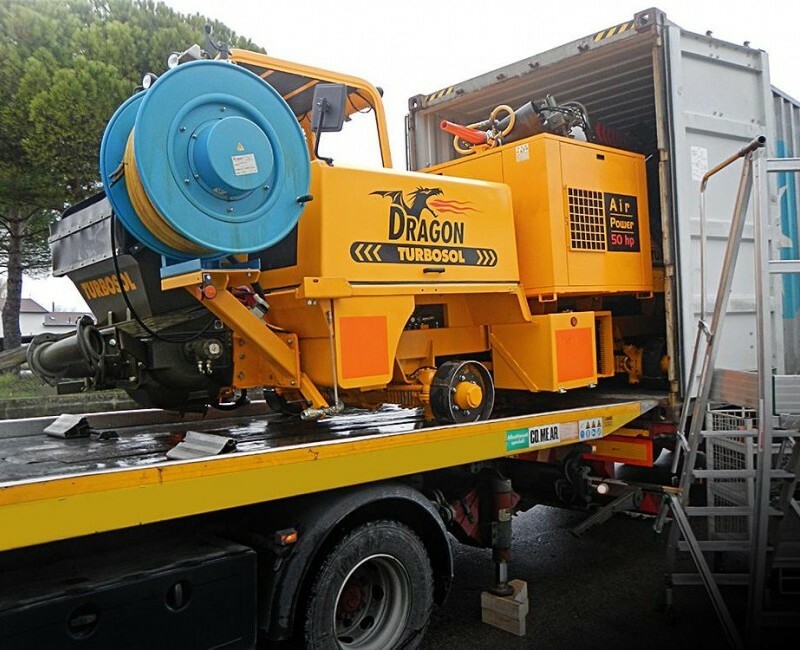 Trieste (Italy) - Turbosol POLI T EVMP with worm pump and 1,5 kW pan mixer (MP version) applying structural materials. 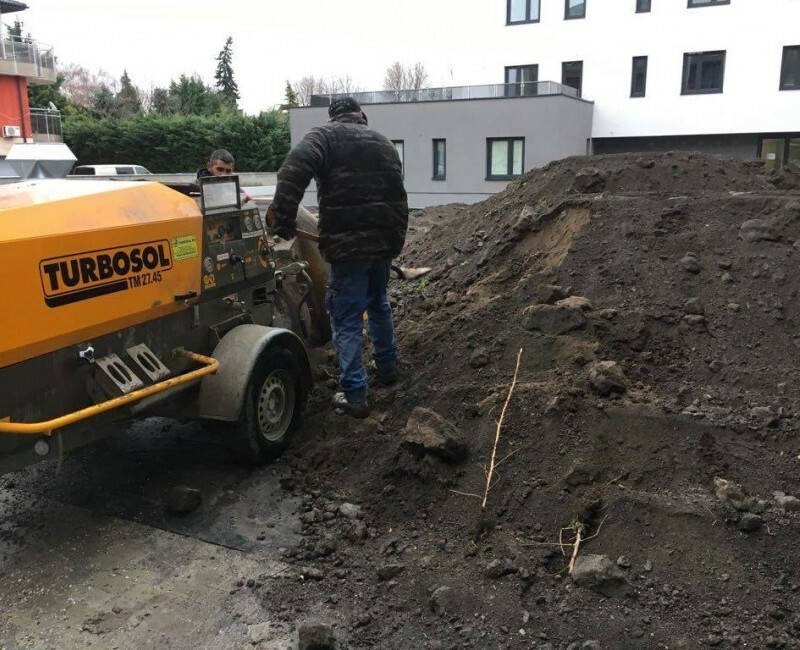 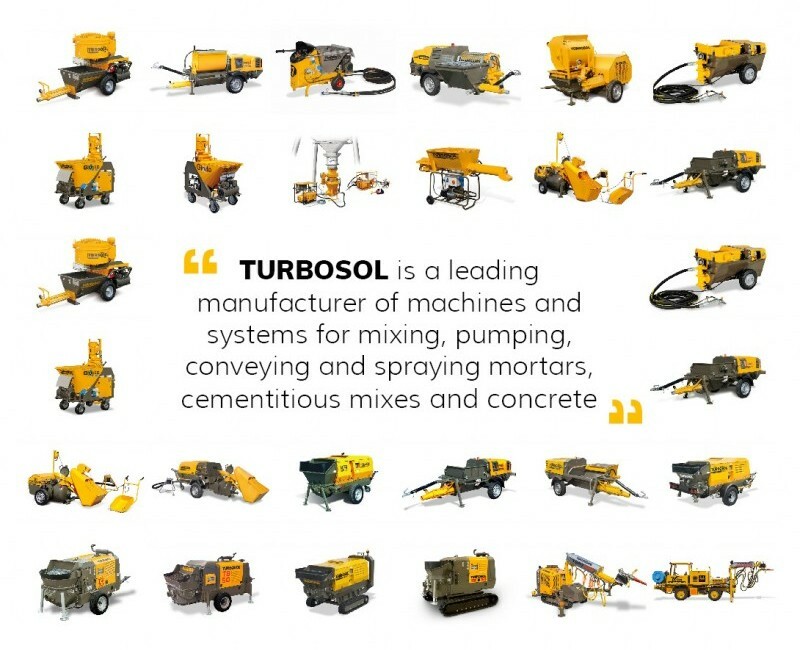 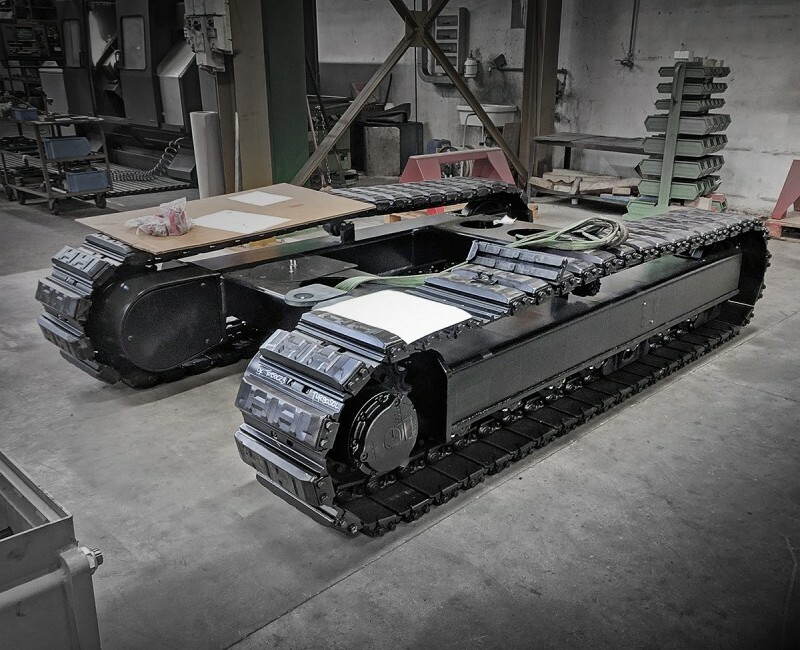 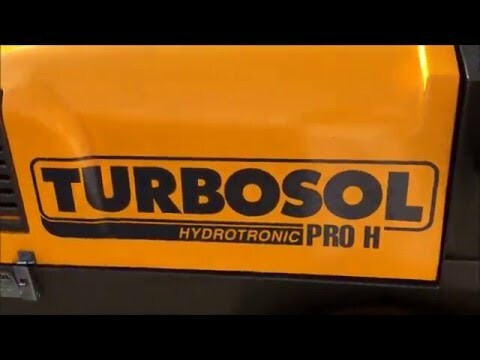 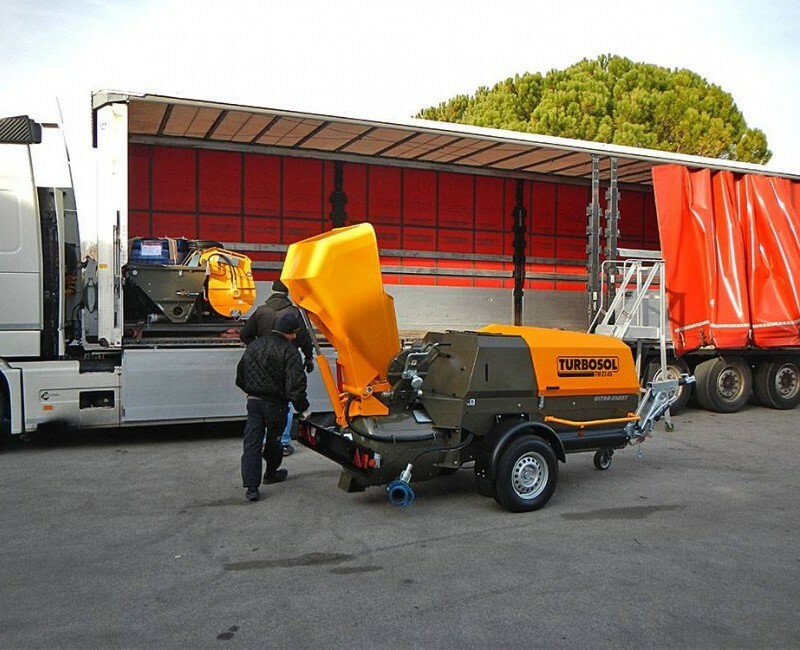 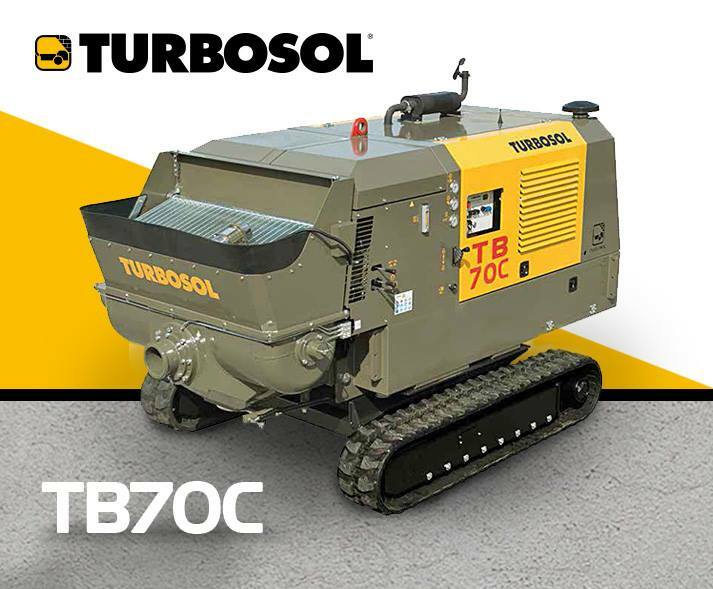 Turbosol Poli T and T7 EVO used in application field tests with different materials. 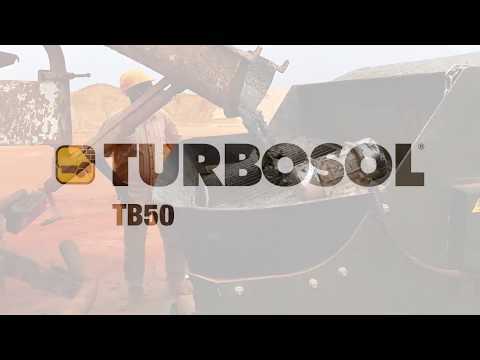 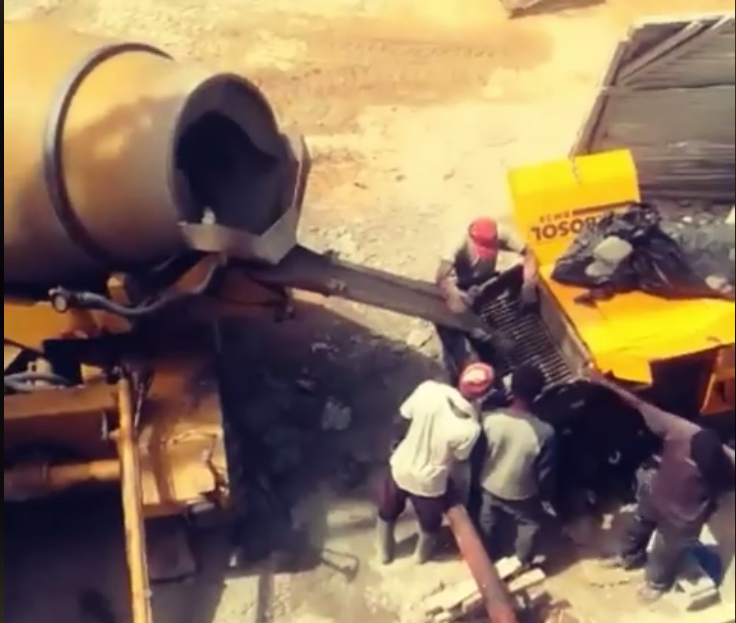 Turbosol BM 30 power valve, variable displacement two cylinders pump at work in a construction site in Senegal. 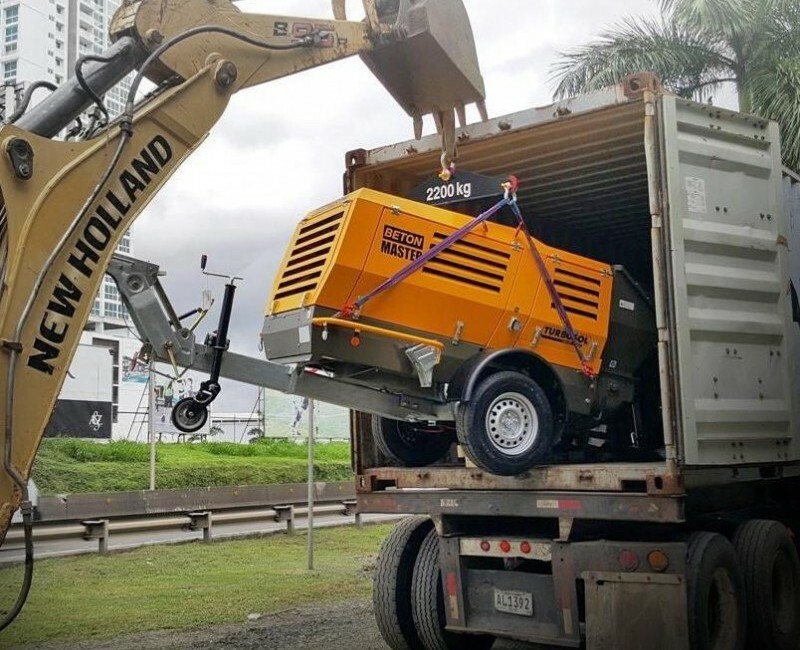 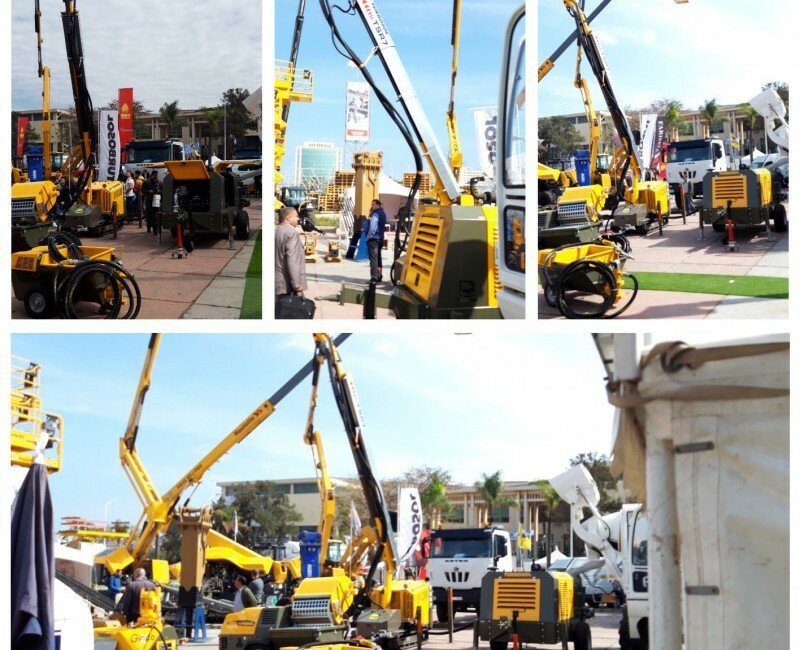 Increasing worldwide demand for major construction, needs specialized and high performing equipment.